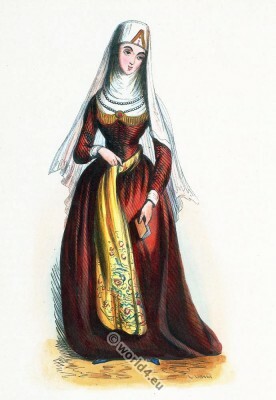 Traditional Georgian woman costume 1843. Georgienne. Home » Traditional Georgian woman costume 1843. Georgienne. 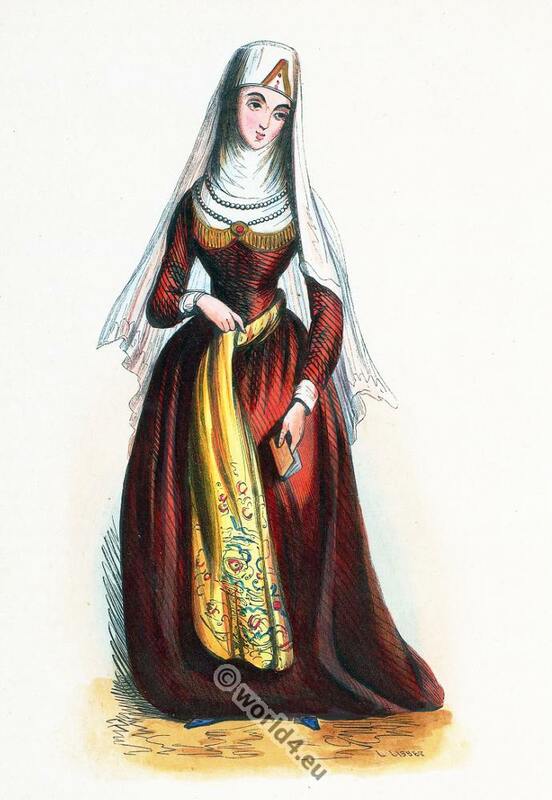 Traditional Georgian woman costume 1843. This entry was posted in 19th Century, Asia, Georgia and tagged Auguste Wahlen, Traditional Georgia costumes on 11/22/14 by world4.